As per guidelines of the Office for Culture and Youth of the Municipality of Maribor, the Maribor Regional Archive assumed the management of the digital and documentary archive of the ECoC 2012 project. 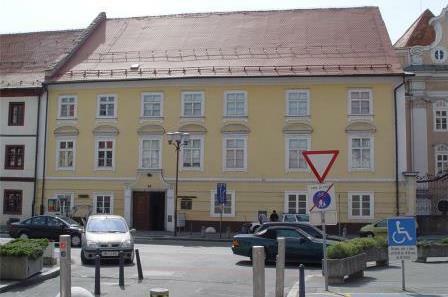 As part of the succession structure of the ECoC 2012 project, the Maribor Regional Archive is the exclusive entity responsible for expert tasks of archiving, safekeeping, recording and issuing of ECoC 2012 archive materials. The Regional Archive is expected to gradually allow users internet access to a digital archive of ECoC 2012 project contents, including programmes, projects and organizational structre of ECoC 2012. The contents will be made available through links posted on the website www.maribor2012.info. Until the envisaged archival structure has been set up on the servers of the Regional Archive, users may access the former ECoC 2012 website at arhiv.maribor2012.info.